A naturally caffeine free blend. Great any time of the day or season of the year. A heartwarming blend of spices, sweet citrus and crispy apples! 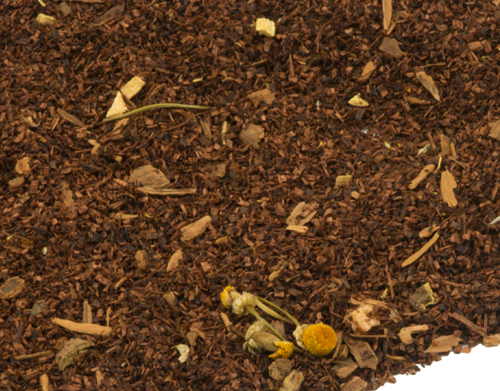 INGREDIENTS: Hot Cider Honeybush is a rooibus (red) tea containing honeybush, licorice root, cinnamon, natural flavor, chamomile, apple and orange peel.